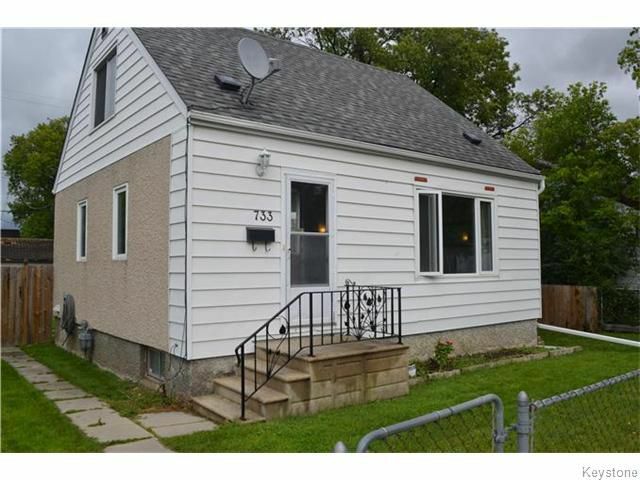 Welcome home to East Kildonan! 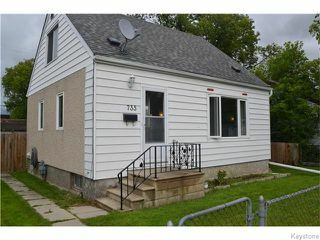 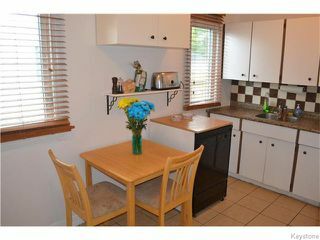 Fantastic opportunity to get into the market, this 1 1/2 storey has much to offer. 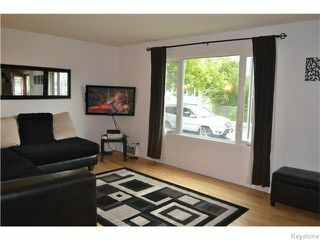 Featuring: Hardwood flooring throughout, spacious Living Room with large window, open plan Eat-in Kitchen complete with ceramic tile flooring, tile backsplash, upgraded countertops, fridge, stove & dishwasher included! 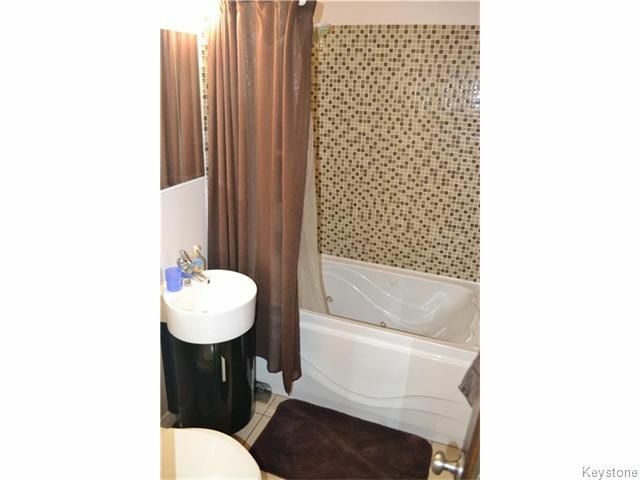 Good sized Master Bedroom on the main floor, Fully updated 4 piece Bath with jetted tub, tile tub surround, newer toilet & sink. 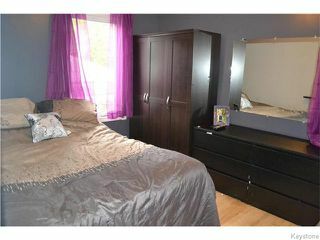 The upper level offers 2 more spacious Bedrooms, both with Hardwood & clothes closets. 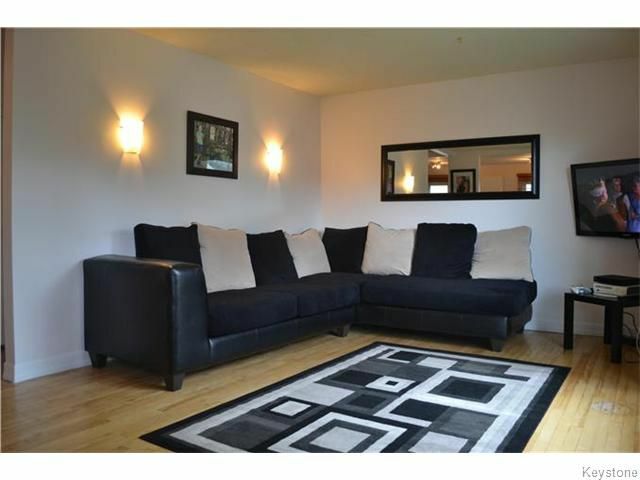 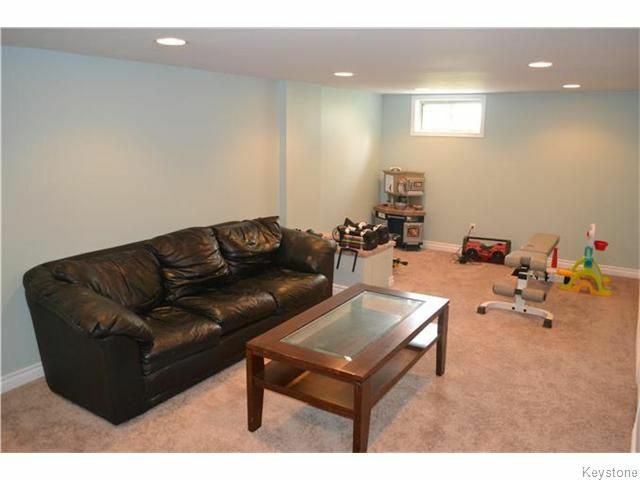 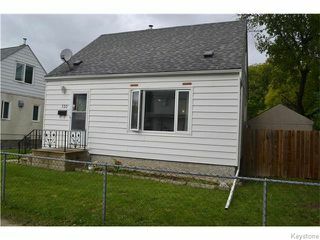 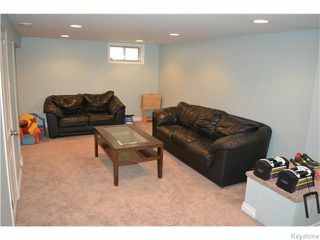 The fully developed lower level features a large completely updated Rec. 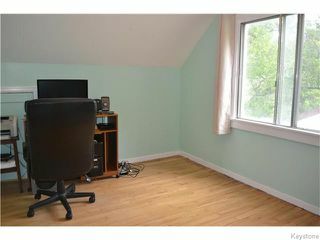 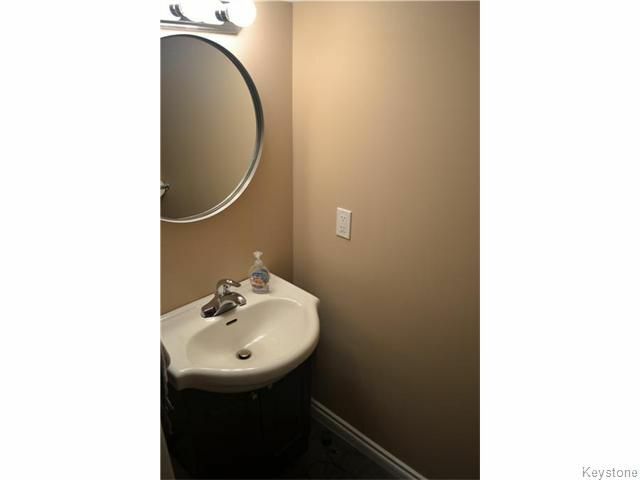 Room, with pot lighting & newer carpet, there is also a newer 2 piece Bathroom. 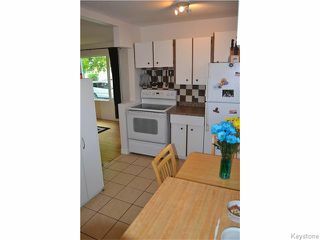 Laundry/Mechanical room which includes the washer & dryer. 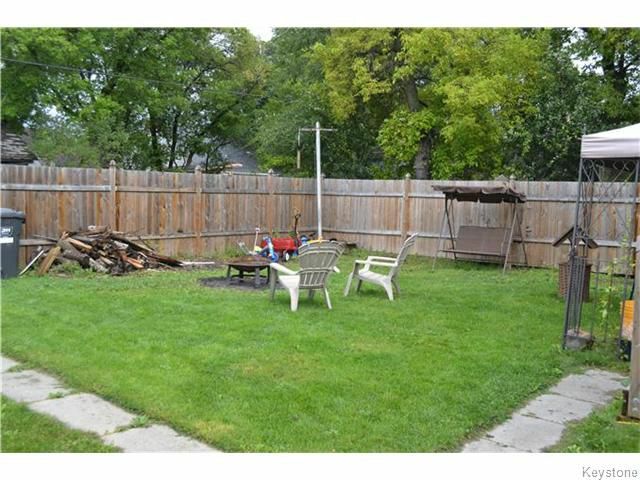 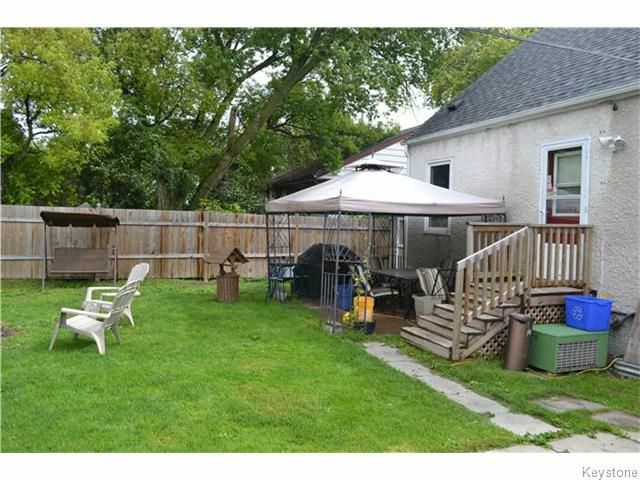 Fully fenced front and backyards, patio area, 2 storage sheds and plenty of parking for 2 vehicles. 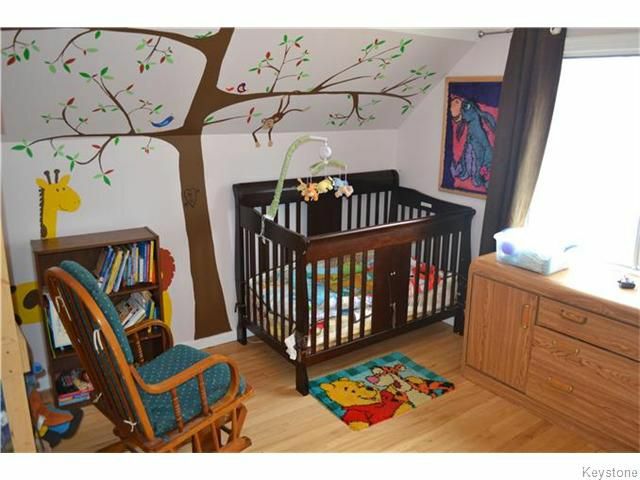 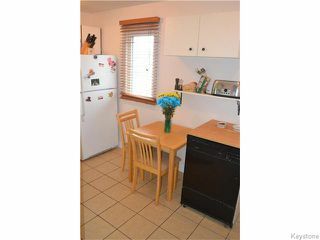 Great location within steps to school and park. Don't miss out, this is a great package!